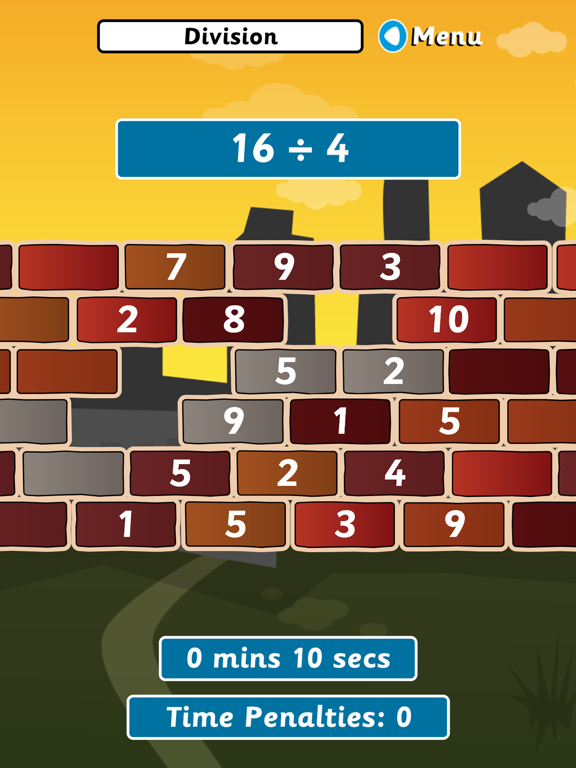 Learning the times tables can be fun! 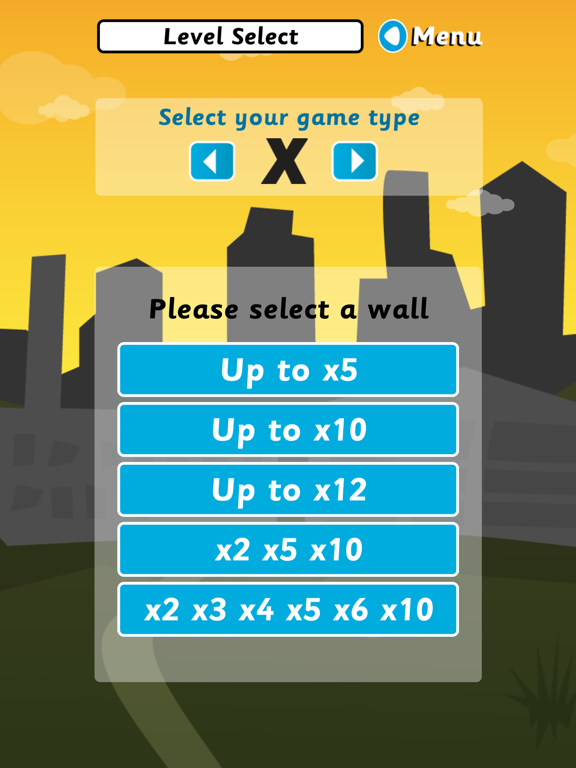 Smash your way through walls and make remembering those multiplication/division facts enjoyable. 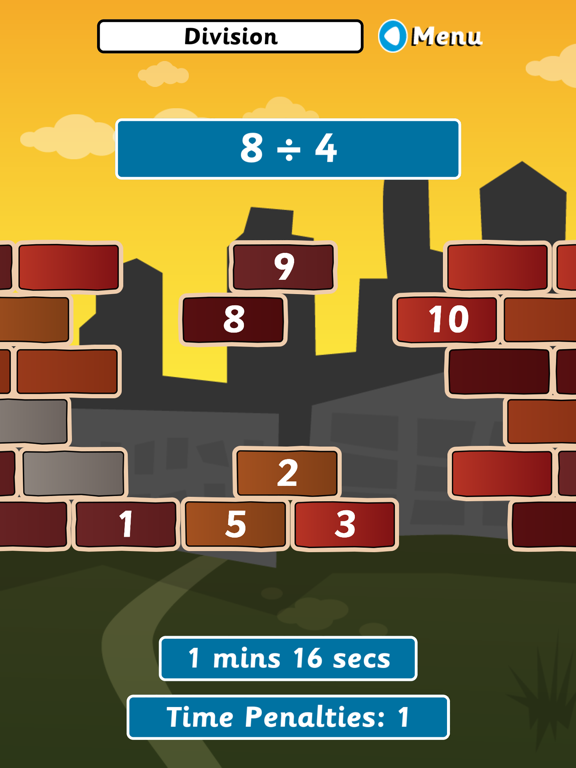 The object of Wipeout Wall is to break down the wall in the quickest time by correctly knocking out the bricks displaying the answer to the multiplication/division problem. 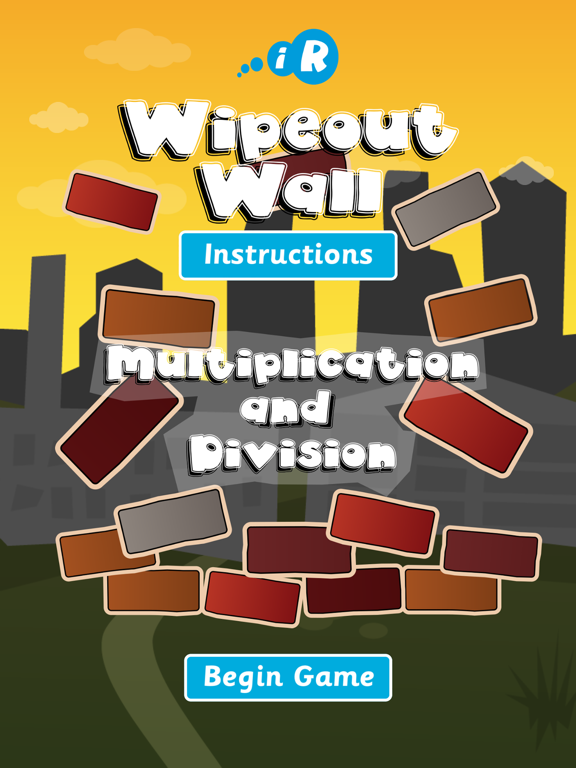 *covers Multiplication and Division skills for Ages 4 - Adult. 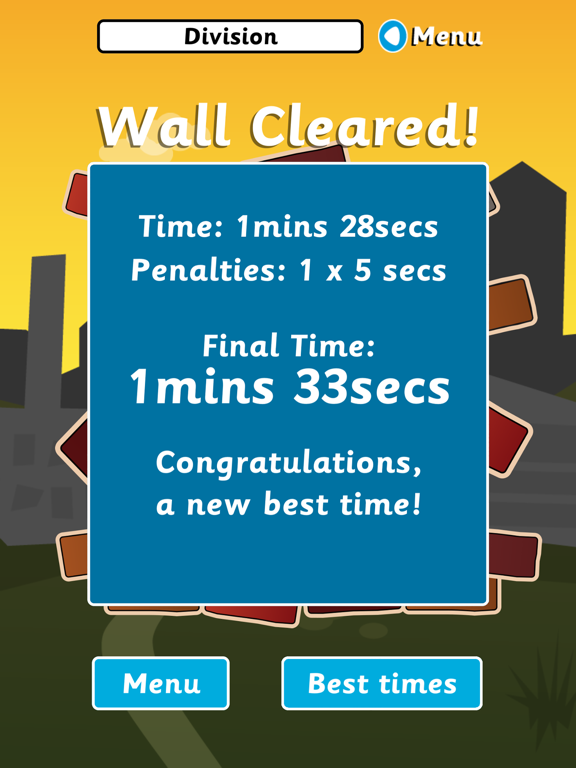 *choose to practise individual facts or groups of facts.